What fanfare for something like this! 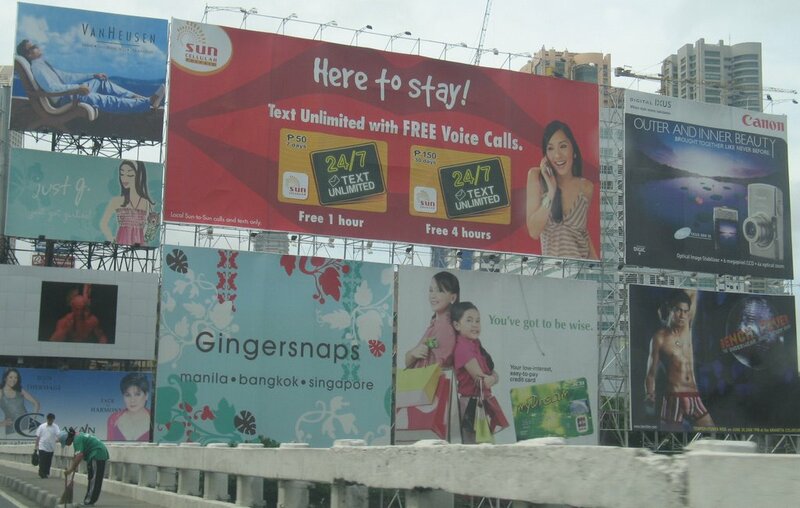 ‘This is where your motor vehicle user's charge goes’, Philippines President Gloria Macapagal Arroyo says on this billboard. We really expected a lot since a tunnel improvement project is more than necessary along EDSA, Manila’s main traffic artery. The tunnels are like driving into the unknown: no lights, no markings, just darkness. To make things even worse the tunnels are full of potholes which lead to the typical Manila traffic behavior: slamming on the brake and swerving. Can you imagine such kind of driving style in complete darkness? By the way, swerving in the tunnel saves lives since every morning some people are working in the dark tunnel to clean it. Don’t expect that a lane is closed for something like that. Life is cheap here. We now learnt that there must be a shortage of motor vehicle user charges since the potholes are still there and no lights were installed. What was done is a classic: All walls were painted white. 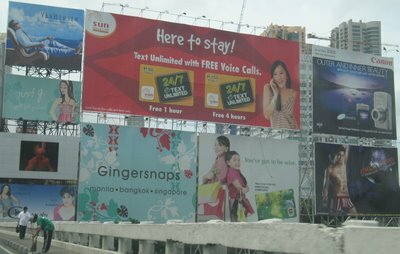 Given the pollution coming out of busses and jeepneys the President will have to set up another ‘tunnel improvement billboard’ next month to ensure that the walls remain white. 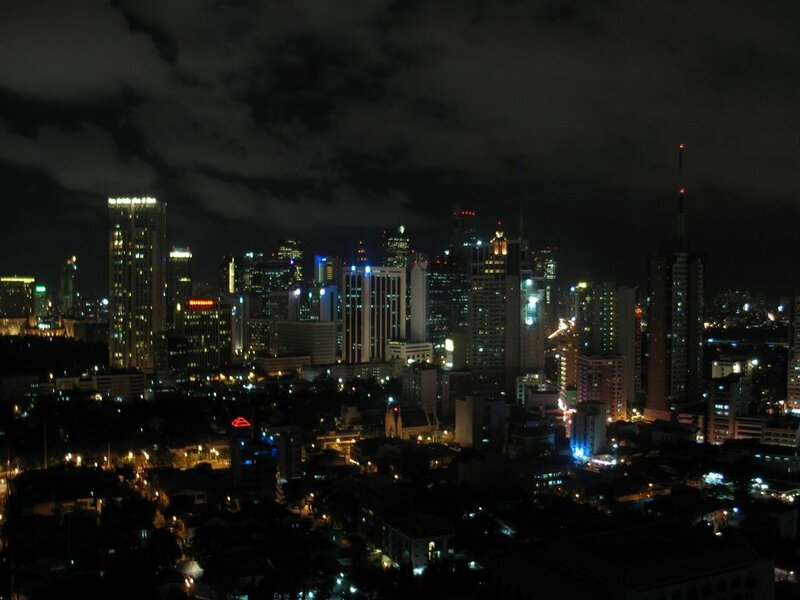 As a tenant you better make sure that you get a room with a view in this Manila skyscraper. Just count the floors and you realize how gigantic this advertisement is. Photo from Manila, July 2007. 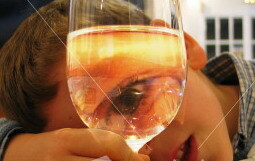 If you are nearsighted you better make sure that you get multi purpose glasses. I just got back from an opthalmologist and was thinking about more fashionable and really useful glasses. Sorry, for only showing the right eye, the left is even better. Just coming back from sailing. In general there is not much wind in July in the northern parts of the Philippines. If there is wind then its related to Taifuns. Today was one of these days. Lot's of rain in Manila but perfect sailing weather just 50km southwest of the mega city. 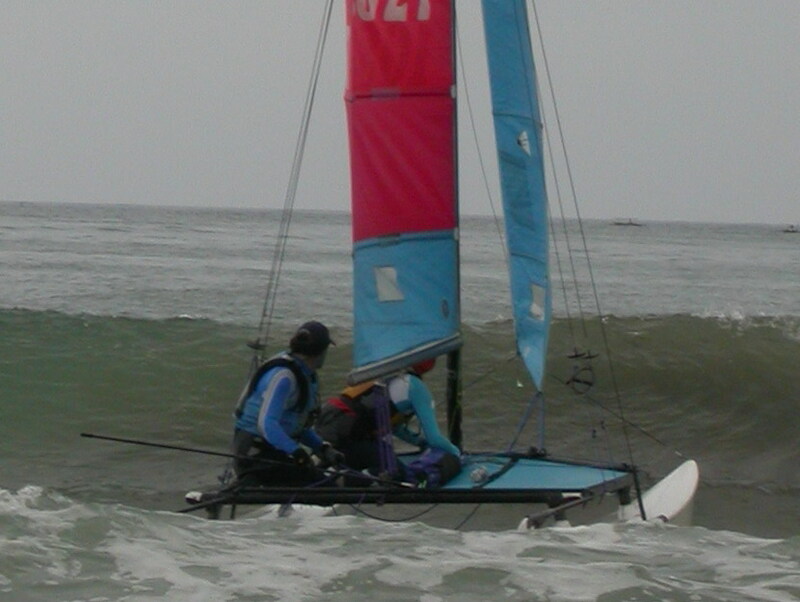 We didn't get sun burned this Sunday and the Hobie Cat 16 catamaran reached easily some 18 knots (i.e. 33 kilometers). The photo is from this years Hobie Challenge where we (at least most of us) sailed some 242 nautical miles (almost 450 kilometers) in 5 days. As you see, some waves are bigger than others. 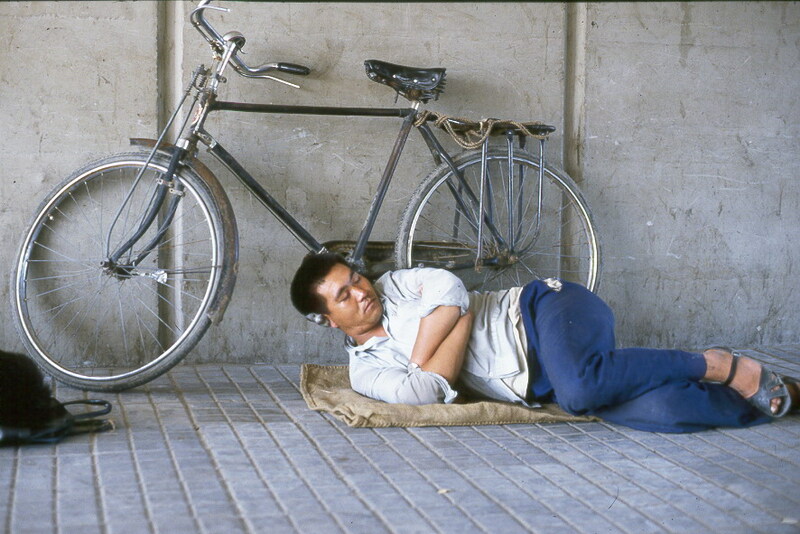 This Chinese fellow protects his bike by sleeping on the pedal. Who is saying that the Chinese are not innovative? Took this picture under the bridge close to the then Friendship Store in Beijing in 1986. During a recent trip to Pakistan I learnt that it wasn't possible to read this blog. Does anybody know more about this? Is this done with many other blogs? On what basis is it done? 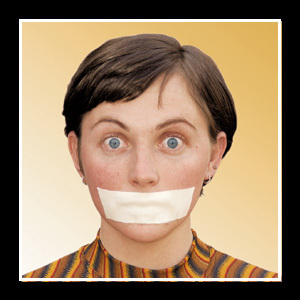 What agencies can do it so effectively? 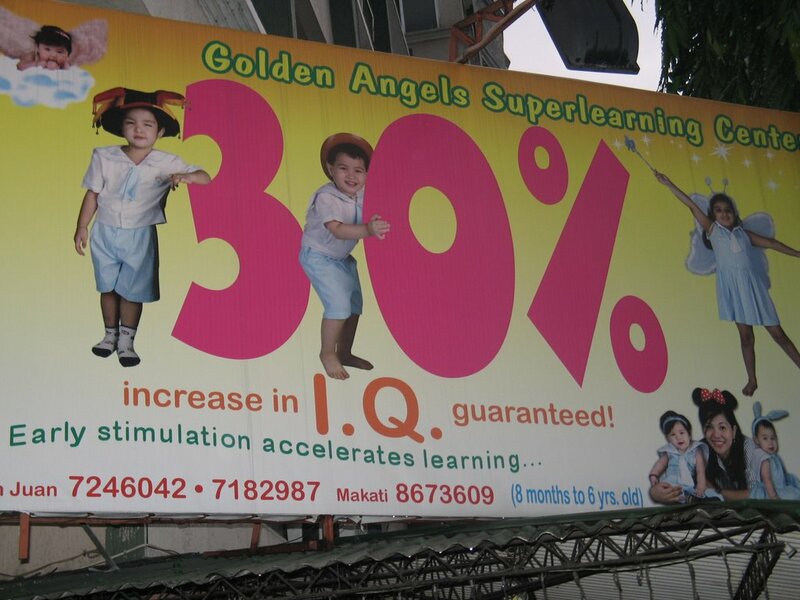 Beware of the Philippines, a country with one of the highest birthrates on Earth! The Philippines, this rising human power house had a population of approximately 20 million in 1950 and 40 million were reached in the early 1970s. The next population doubling happened after 30 years around 2002. Based on the annual population growth rate of the last census (2000 census) the next doubling will happen after 29 years based on an annual population growth rate of 2.36 percent. We can be sure that this trend continues. The big proponents of God’s Will in the Philippines such as the Catholic Church and Iglesia ni Christo are completely failing to address the problem of high speed population growth. If we add a guaranteed increase of 30% in IQ on such a growing population we can be ensured that the Philippines will bypass all the other Asian neighbors shortly. So God will. 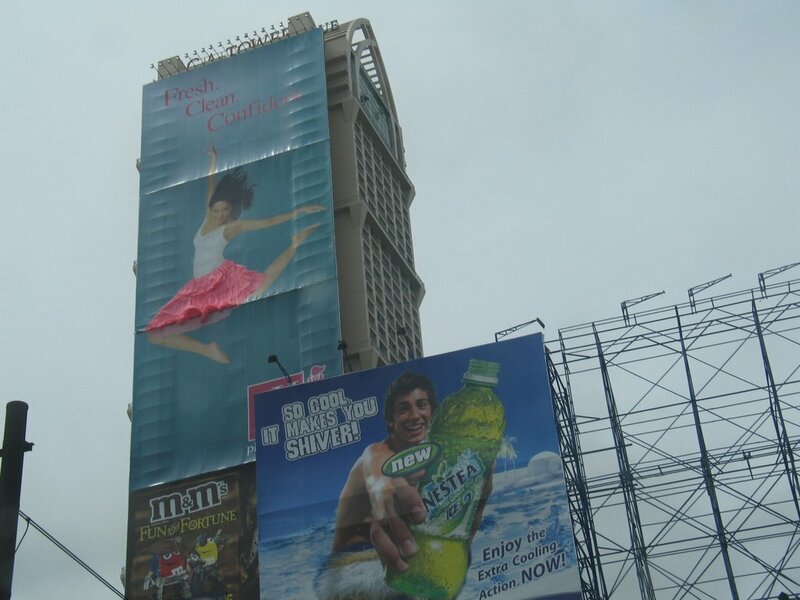 Photo from Makati, Manila (July 2006). Follow the same path to Clinic and Prayer Room. Just don't mix it up. 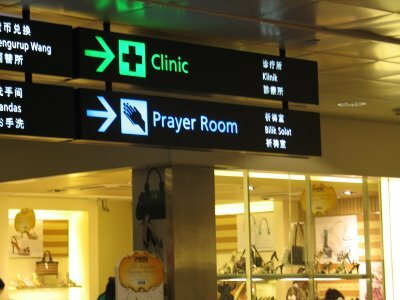 Photo from Singapore Airport, July 2006. 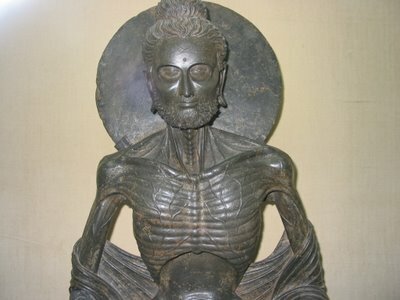 After the fasting Buddha from the Lahore Museum in Pakistan it is worthwhile to show the complete opposite in terms of weight and perception of life. 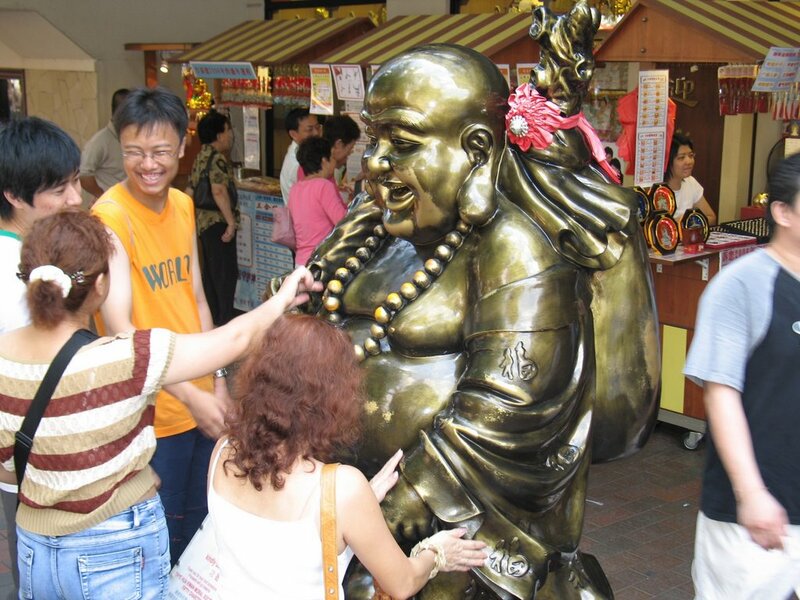 This picture was taken yesterday in Singapore and shows the Maitreya Buddha (or Milefo (彌勒佛). Buddhists believe that a Buddha appears from time to time to maintain knowledge of the true path and the Maitreya Bodhisattva is the future Buddha and is understood to be the ‘kindly one’ or here ‘the laughing one’. The pictured Milefo probably found its origin due to a Chinese monk named Hotei who is regarded as an incarnation of the Bodhisattva Maitreya. Hotei or Budai Luohan (布袋羅漢) walked on earth around 900AD and already resembled the future. Now we know that there is a bright future in sight. Touch the big one as these Chinese fellows do and you will become lucky, laughing and fat. Just back from Lahore, Pakistan. If you happen to visit Lahore make sure that have enough time for the Lahore Museum. To me the most fascinating part of the Museum is about the Gandhara Civilization. The Kingdom of Gandhara lasted from the 6th century BC to the 11th century AD. It attained its height from the 1st century to the 5th century AD under Buddhist Kushan Kings. The main sites of the Gandhara culture can be found in Taxila (around Islamabad), in the North-West Frontier Province of Pakistan (Swat Valley) and in Afghanistan along the northern side of Kabul river. The sculptures from the Gandhara culture are more realistic compared to the ones we see in India, Sri Lanka and South East Asia. In the Lahore Museum you will see a number of beards on the face of the Buddha-to-be. Such realism is inherited from the Hellenic worlds in which there was a preoccupation with detailed depictions of physical reality. Alexander the Great left his big foot prints in this region. Due to the football matches I am seeing this view more often that the daylight version. 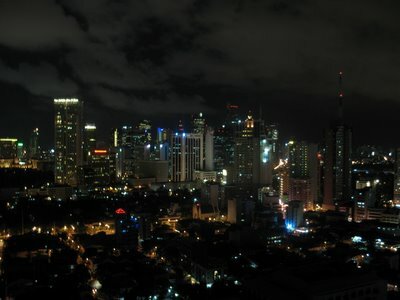 Photo of Makati (Manila): July 2006. 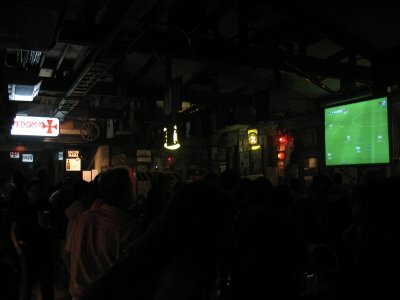 One of the many bars in Makati (Manila) at 4:50AM this morning. Germany lost against Italy 0:2 at the end of extra time. Tomorrow is the other semi-final match: France vs Portugal. It's a tough call for the all of us since most games start at 9PM in Germany which is 3AM in the Philippines. Here it is a truely global event: Watching the games in Manila via a TV station from South Africa (full of ads of products you can not buy here) while the real game is happening in Germany. Photo from today at Handle Bar, Manila. How to best clean your nose? Don't use a stick to clean your nose! Let the snake crawl through your nose and fetch the snake’s head when it sees daylight again by arriving in your mouth. Just don’t swallow! 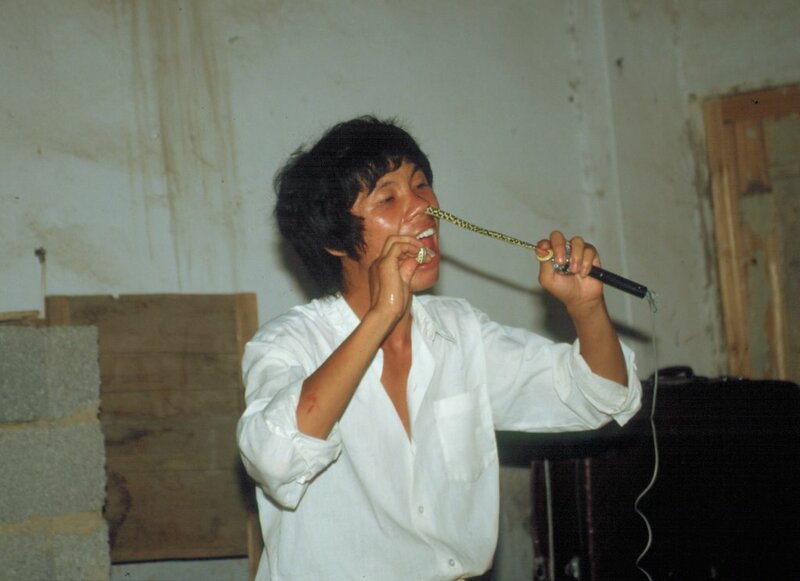 Photo from 1985, somewhere around Guilin, China. Just in the midst of moving for the 3rd time in Manila. Three years ago termites forced us to move from a house into an apartment and this time it was the land lady (no picture) who decided to live in her apartment. Good for us, everything was brought safely to our new place. 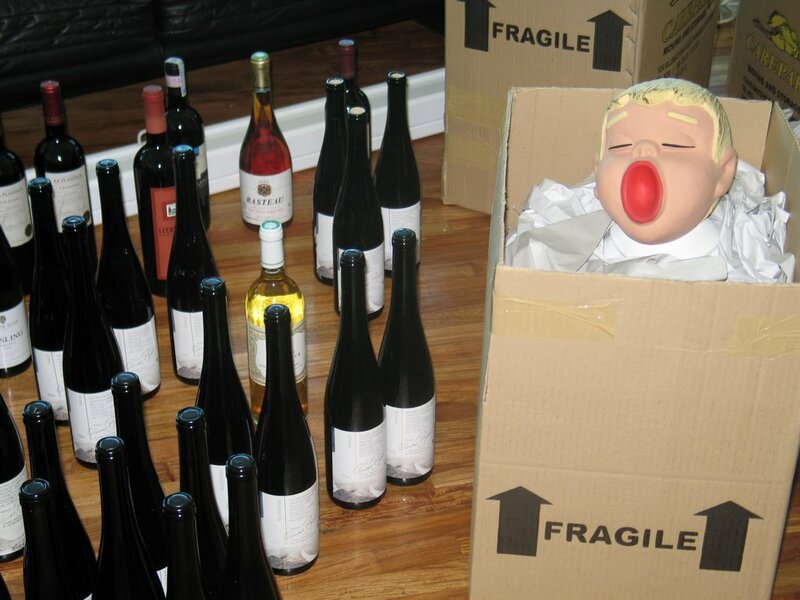 The best items we keep carrying around are Clemens Busch’s Riesling Wines from the Mosel River in Germany. To me, Clemens and Rita Busch are making one of the best German Rieslings. 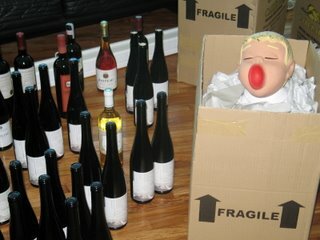 Fortunately, while moving into the new apartment building three big cases with Busch wines arrived in Manila. Some readers might not know that at the end of the 19th century German Rieslings often fetched prices far higher than wines of Bordeaux in France. Today, at the beginning of the 21st century, German Rieslings are back again in terms of quality. Some German wine makers once again based their philosophy on traditional values by making the best out of the fantastic terroir along the Mosel, Nahe and Rhine rivers. The wine aficionado should have a look into ‘Liquid Assets’ run by Princeton University economics professor Orley Ashenfelter who marries wine tasting with econometrics. Reports 6, 11, and 12 show some blind tasting results (from 1998 and 1999) of Busch wines. What wasn’t known at that time is now clear. Busch wines are getting better and better….